It all began with a serendipitous Skype call with Topher Wilkins to discuss crossovers in our works and how we can advance solutions to poverty. During our call, I was struck by Topher’s vision to bring together social entrepreneurs, impact investors, corporate and non profit executives, and grant-makers for a strategic business and networking summit to advance sustainable solutions to poverty and injustice. 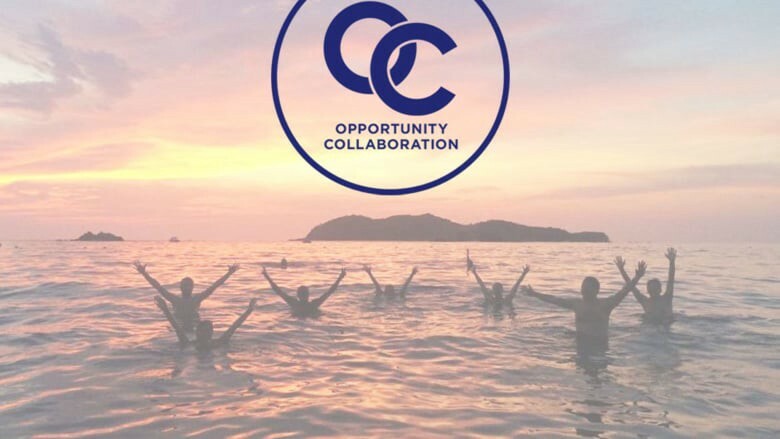 I learned about the OC (Opportunity Collaboration) gathering, and was thrilled to know how it had helped folks forge alliances and further social impact initiatives. Soon after, I applied to attend OC 2018. I was honored to be awarded a Cordes Fellowship (Thank you so much Cordes Foundation and Topher) to attend the OC. 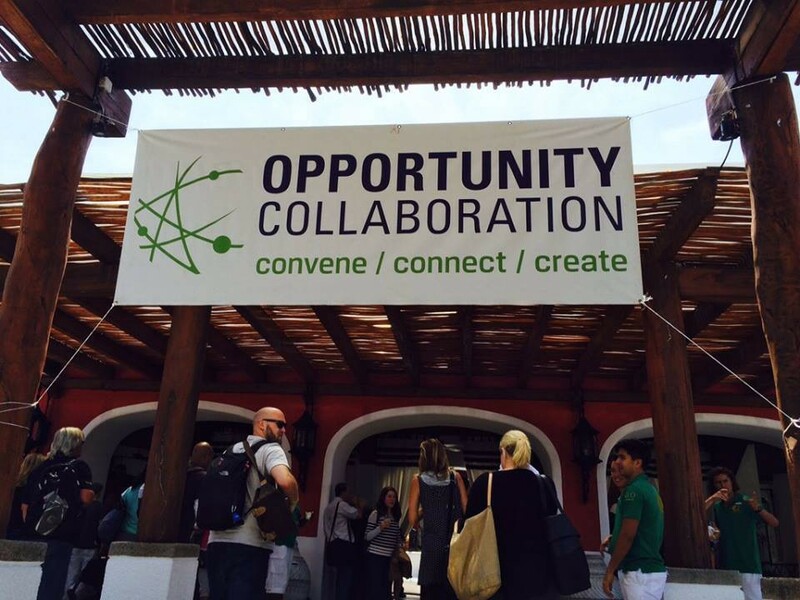 Cordes Fellowships provide social entrepreneurs and nonprofit leaders the financial opportunity to participate as delegates at Opportunity Collaboration. I am happy to share that I will be joining OC 2018 in Cancun, Mexico in October this year, alongside 400 anti-poverty leaders from 30+ countries with a common purpose: leverage resources, join forces, share innovations and operate more effectively. I got an opportunity to get on a call with a few past delegates of the OC and their experiences make me super excited to attend the gathering. Jill Ultan, Senior Producer, Skoll World Forum on Social Entrepreneurship, says Opportunity Collaboration is one of the most unique conferences she has ever attended, full of heart and determination to solving global poverty. Collaboration and innovation will be the key drivers in the 4th Industrial Revolution. Through OC’s 4 day collaborative summit, global challenges to counter poverty will be addressed through Conversations for Change, Capacity Building Clinics, and Colloquium for Common Good. As leaders and delegates interact in groups, collaboration will be emphasized to ignite innovative solutions to alleviate poverty. 1. OC is not a conference; It is an un-conference. Instead of speeches, powerpoints and panels, OC has small group discussions and workshops that are selected, curated and delivered by delegates. 2. Instead of a typical conference’s top-down approach, OC approaches conferences from the bottom-up. Each participant is given an opportunity to lead and inspire, as every delegate convenes a conversation on a topic important to them. 3. Instead of building transactions, OC focuses on building life-long meaningful relationships. These 3 unique aspects of OC not only resonate with me, but are also very similar to the reasons why I founded India Needs You: a youth leadership movement. At INY, we host impact convenings in the spaces of law, entrepreneurship and public policy. Our focus is on empowering youth to take on altruistic leadership roles in society. To date, we have equipped 5,000+ young adults with a leadership toolkit through more than 10 impact conferences and summits. I am joining the OC in Cancun in October this year with a hunger to learn, a passion to find solutions to help end poverty, and an excitement to meet inspiring individuals who are working hard to make the world a better place. 1. Take the INY leadership movement global by engaging fellow delegates in my mission. 2. Learn from experienced delegates and share my experiences of being a youth leader. 3. Hone my leadership skills and self reflect on my journey. 4. Contribute to fellow delegates’ missions and help co-create solutions to global challenges. While I have clear set goals, I am approaching OC with an open mind. With 2 months to go, there is a lot of excitement and many possibilities waiting to be unleashed. I look forward to collaborating with my fellow delegates at OC Global in Cancun this October.